Shri Guru Granth Sahib is the collection of Banis of 6 Sikh Gurus and various other Saints. Guru Nanak Dev Ji is considered the first Guru in Sikhism. Most of the Banis of Guru Nanak Dev Ji have been recorded under Pehla Mehla (First Mehla) in Shri Guru Granth Sahib. Guru Nanak Dev Ji is known to have gone to Sachkhand (Eternal Place of the Supreme Lord) and seen the Supreme Lord there. A True Guru took Guru Nanak Dev Ji to Sachkhand after Guru Nanak Dev Ji entered in to River Bein. On returning from Sachkhand Guru Nanak Dev Ji gave the eye witness account of the True Lord (Satpurush) he saw in Sachkhand which is recorded in Shri Guru Granth Sahib Ji and also in Pran Sangli. 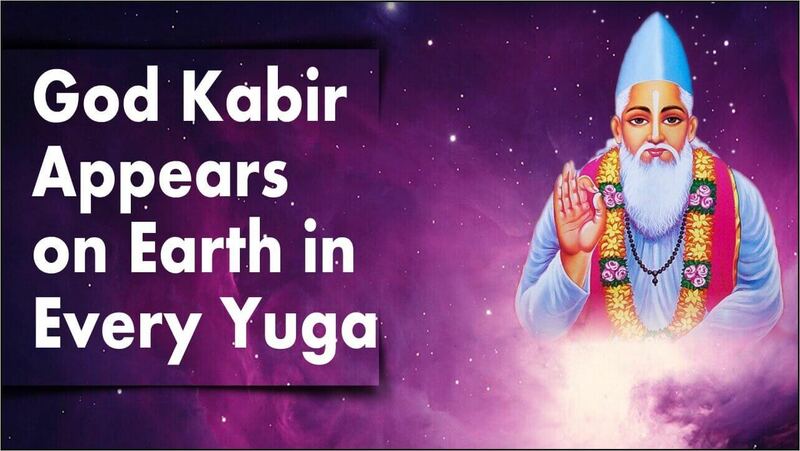 That Supreme God is "God Kabir"
Shri Nanak ji studied Bhagavad Gita from Pandit Brijlal in his childhood. After meeting Supreme God kabir and on the basis of tattvagyan attained from Him Shri Nanak ji questioned the same Pandit on the subject of seven shloks from Gita. Shri Pandit Brijlal became answerless. Feeling humiliated he started feeling jealous of Shri Nanak ji and then complained to the parents of Shri Nanak ji and other Hindus that Shri Nanak ji is insulting our Gods. As a result of this the people did not listen to Shri Nanak ji with interest. Those seven shloks are given below. Shri Nanak ji asked Pandit Brijlal that you say that the knowledge of Gita ji was given by Shri Krishan ji and that Shri Krishan ji is incarnation of Vishnu. Shri Vishnu ji is unborn, God of all and immortal. They don't have any mother or father. You also say that Brahma is Rajgun, Vishnu is Satgun and Shiv is Tamgun. This only is trigun maya. But God, the giver of knowledge of Gita is saying in (1) Gita Adhyay 2 Shlok 12 and (2)Gita Adhyay 4 Shlok 5 that he is in life and death and is mortal. 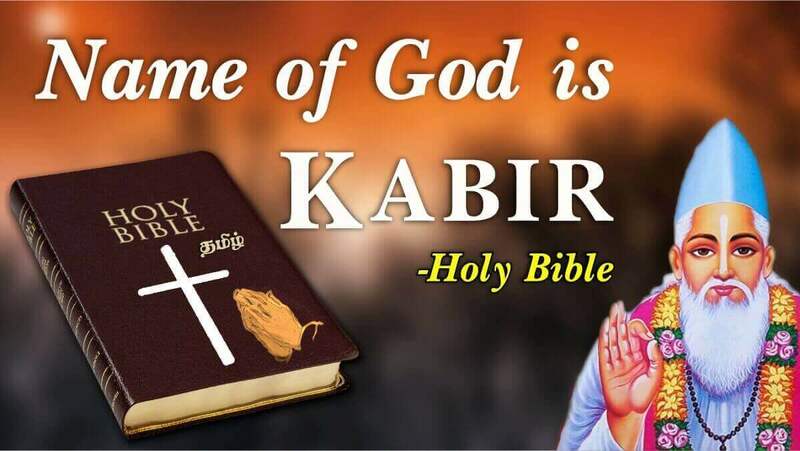 (3) In Adhyay 15 Shlok 4 and (4) Adhyay 18 Shlok 62, God, the giver of knowledge of Gita is asking to go in to the refuge of some other God is saying that complete happiness and salvation is only by the worship of that God. I (The giver of knowledge of Gita) am also in His refuge. (5) In Gita Adhyay 7 Shlok 15 the giver of knowledge of Gita ji is saying that those whose knowledge has been stolen away by Maya i.e. by being dependent on the short-lived benefits obtained from the sadhna of Rajgun - Brahma, Satgun - Vishnu, Tamgun - Shiv ji who do not even do my worship i.e. Brahm sadhna, let alone of the supreme God, who are only limited to these three gods, such men who have demoniac nature, who are lowest among men, the evil-doers, fools, do not worship me i.e. that keep doing sadhna of the three gunas (Rajgun - Brahma, Satgun - Vishnu, Tamgun - Shiv). The worship of above three gods is prohibited. (6) In Adhyay 7 Shlok 18, the giver of knowledge of Gita is saying his worship to be of inferior quality. That is why in Adhyay 18 Shlok 62, has said that to attain eternal peace and complete salvation, go in to the refuge of that Supreme God. (7) In Gita Adhyay 4 Shlok 34, there is evidence that for complete knowledge and salvation find a Tattavdarshi Saint. I do not have the complete knowledge about the Supreme God. Worship that God according to the knowledge given by a Tattavdarshi Saint. This same question was put to Shri Nanak ji by God Kabir Sahib on the banks of river Bein. Shri Nanak ji after attaining this tattavgyan from God Kabir saw Him in Satpurush form in Satlok (Sachkhand) and then in weaver (Dhanak) form in Kashi (Banaras / Varanasi) surrendered himself and then spread this tattavgyan to everyone and then achieved salvation. Important:- Holy Sikh society is not in agreement with the fact that Guru ji of Shri Nanak ji were Kabir Sahib (weaver) of Kashi. Instead they have said Guru Nanak Dev ji to be the Guru of Supreme God Kabir Sahib. 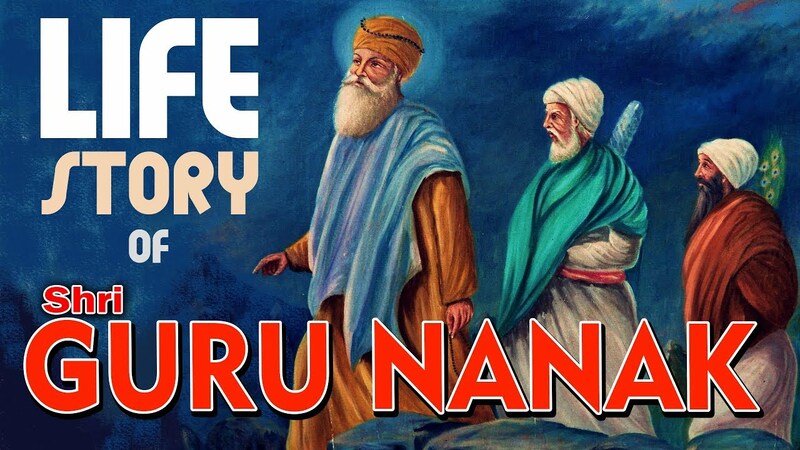 But what is the name of Guru ji of Shri Nanak ji? On this subject the Sikh society is mum whereas Shri Nanak Sahib ji himself in the Amritvani of Mehla Pehla accepts that he met his Guruji in the form of a Jinda. The same was present in the form of a Dhanak (weaver) by the name True Kabir (Hakka Kabir) on earth and was also seated in Sachkhand and provided him the true naam. Respectable Shri Nanak ji was born in 1469 AD and went to Sachkhand in 1539 AD (Holy Book - "Jivni Das Guru Sahiban"). 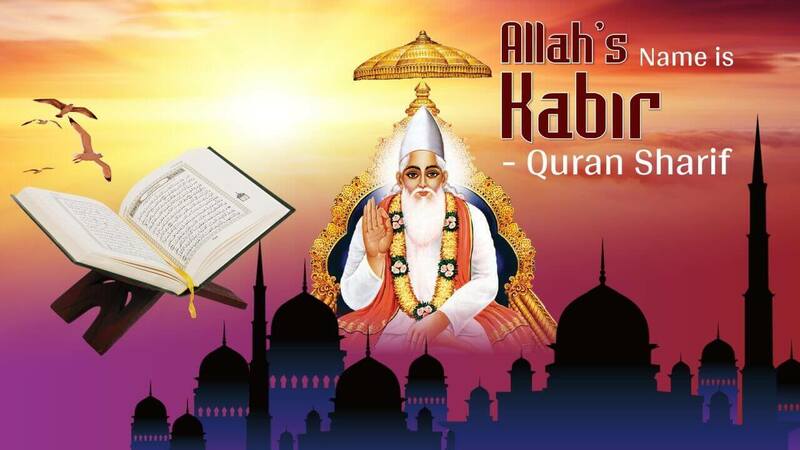 Respectable Kabir Sahib ji appeared on this earth as Dhanak in 1398 AD and went back to Satlok in 1518 ("Holy Kabir Sagar"). Both Great men were contemporary for 49 years. Shri Nanak Sahib ji was born in Holy Hindu religion. After attaining God Shri Nanak ji declared that "there is no Hindu or Musalmaan" All are children of the same Supreme God. Shri Nanak ji did not make any religion rather liberated the humans from the artificial shackles of religion and started the "Disciple Tradition". Like those who take initiation from Gurudev are called 'disciples', the same are called 'Sikh' in punjabi. Like today this das (Sant Rampal Ji) has around one million disciples but this is not another religion. Pious souls from all the Holy religions are getting their well being done. If in the time to come someone starts a new religion then that will be a misfortune. A new wall of differences and struggle will come up but no benefit will be gained.